Sunnyside / October 11, 2008. 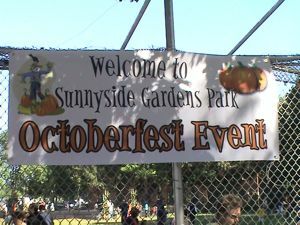 Sunnyside Gardens Park celebrated its last big outdoor event of the year: Octoberfest. There were a number of family oriented activities including pumpkin patch for the kids, outdoor food stands including brats and burgers, vendors selling a number of personal and gift items, tennis on the clay courts and more. 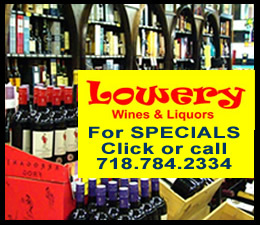 Click this link to view 22 photos of the Sunnyside Gardens Octoberfest Event.